Well now that’s a fun surprise. When I got home from work today my wonderful wife hands me a letter from AT&T stating that we are entitled to a free 3G MicroCell. Yep, free. Let’s just say I’ll be stopping by the local AT&T store in the near future to pick one up. 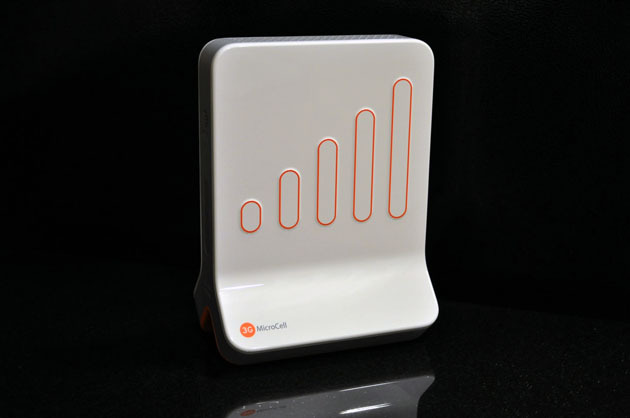 The 3G MicroCell is a little device that sits in your house connected to your internet connection. It functions as a kind of cellular hot spot within your house. This is especially handy when you have poor cell strength in your house, as is our case since our HOA won’t let carriers put up towers. Very cool, and completely out of the blue. Now I haven’t looked up anything to see if other people are getting this same deal, but I suspect it may be due to the fact that we have 3 iPhones on our plan. Who knows, I don’t ask questions when it comes to free tech gadgets. I’ll let you know how awesome it is after I get in my hands. Update: MicroCell is up! The setup was a breeze and auto adds all the numbers on your account to the allowed access list. You can have a max of 10 devices on the list, so if you have friends with AT&T they can benefit from the box while at your house. 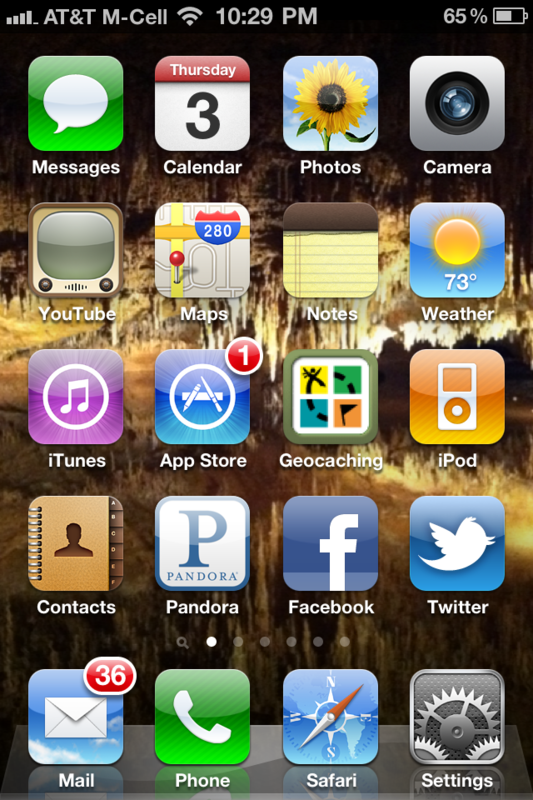 As you can see from the screenshot below, when connected to the MicroCell your network label changes to let you know that you’re connected to it. Interesting though, when I went into the store to pick it up I asked why I may have received the letter. The guy I talked to said that it was most likely due to a larger number of dropped calls or low signal reports near my billing address. So, thank you anyone who lives near me that was complaining about your AT&T phone. It was very much worth your trouble.